Read average customer ratings and get reviews for the top 60 credit card processing companies for small business, with answers to common questions. 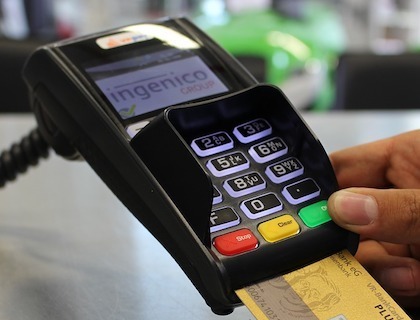 Credit card processing companies allow small businesses to accept credit and debit cards securely. 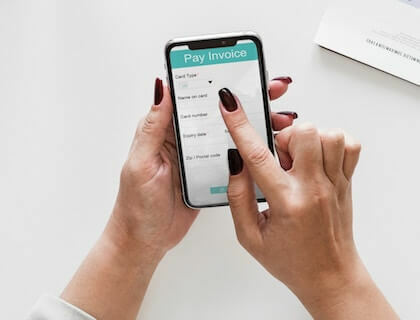 Credit card processing is an added expense for small businesses, but a necessary one for most companies at a time when fewer people carry cash. Processing fees are typically a percentage per transaction, plus a flat fee, such as 2.2% + 25¢. There are also fees that can be added on such as compliance and chargeback fees. Fees vary by whether cards are accepted online or in person, based on average sale amount and several other factors. Which companies are best for mobile credit card processing? What will credit card payment processing cost my business? Unfortunately, it's really hard to say. 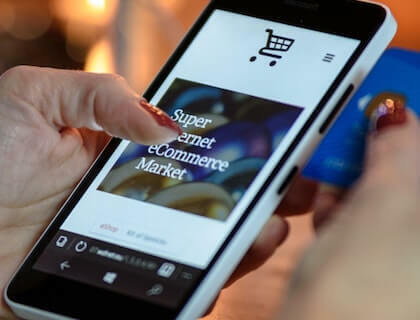 There are a lot of variables, from whether you take payment online or in-person, whether you swipe or enter manually, the size of your average sale, and what type of business you are. Finding the cheapest credit card processing for your business will require talking to processors directly, and nailing them down on fees. Merchant services include a host of business financial services, such as POS systems, gift cards, check drafting, credit card processing merchant services, and more. The merchant services small business most often focus on are credit card payment processing. How can I decide on a credit card merchant? Look at their ratings from customers, BBB ratings, and read payment processor reviews. There are some companies that have gotten reputations for hidden fees and bad customer service that you'll want to avoid. Beyond that, see that they fit your business. Some companies are better for smaller ticket sales, others for mobile or online payments. Some are better for high-risk transactions or high ticket sales. It's difficult to name just one best credit card processing for small business with so many variables. Where do I get a credit card machine for small business? Most companies offer credit card machines, or devices that work with smartphones or tablets. Some of these devices are free, some you'll need to pay for, depending on your business needs. Square credit card processing, for example, offers a magstripe reader for free, and a cash register for $999.00. Business that have a high chargeback rate, are known for fraud, operate on the fringes of the law, have high average ticket sales, are based off-shore may all be considered high risk, and may have to pay high fees, have trouble getting processing services at all, or have difficulty finding a credit card processing provider who will work with them. Where can I find cheap credit card processing? This depends on your business. There are so many factors that go into determining how much you pay that the cheapest credit card processing provider for one company could well be the most expensive for another. Who has credit card processing for small business no monthly fee included? Shift, Square, Spark Pay, PayPal, EMS and others don't require monthly fees, or at least offer plans without them. Depending on your business though, this may not be the best option for you. Some credit card processing services give discounted transaction fees in exchange for monthly payments. Yes. 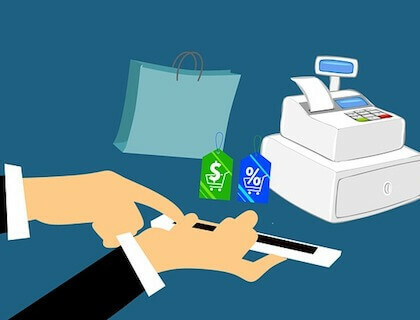 While some companies only offer online payment processing services, many offer POS systems and other in-store solutions.